The Disney apps on our family iPad are the standbys that my kids always come back to. Fun and magical, Disney knows how to make a good app! 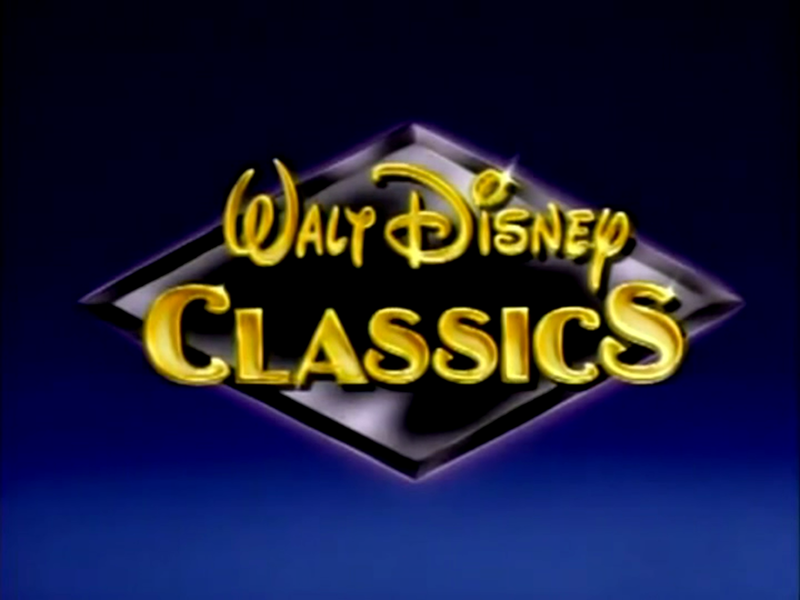 If you and your kids love them too, you will be pleased to know that five of Disney’s ‘Classic’ apps are on sale! The sale lasts until March 18th, so you better act fast if you want to score these exciting apps for only $0.99 (that’s a dollar off per app!). Dumbo Disney Classics- Download this app to relive the magic of the timeless movie, Dumbo. This interactive storybook app includes beautiful graphics and word-for-word narration. Just as with most interactive storybooks, the Dumbo Disney Classics app includes lots of interactive surprises for children to find and enjoy. Jungle Book Disney Classics- Join Mowgli and friends on the adventure of a lifetime in this classic storybook app as they face Shere Kahn and the human world. This app has full narration and interactive features that keep kids guessing! Peter Pan Disney Classics – Its off to Neverland with Peter, Wendy and the lost boys in this daring and exciting storybook! Interactivity abounds as children follow the tale of Peter as he defeats Captain Hook. Bambi Disney Classics- Children will follow along as Bambi, Thumper and friends learn and grow in the forest. Interactive surprises are around every corner as kids tap and explore Bambi’s home. Aristocats Disney Classics- Disney weaves a classic tale with modern flair as Duchess and her three kittens embark on a perilous storybook adventure! Interactive twists and turns will keep kids guessing and excited. Consider taking advantage of this sale and snag one (or all!) of these classic, interactive Disney storybooks and explore the magical world of Disney with your children!